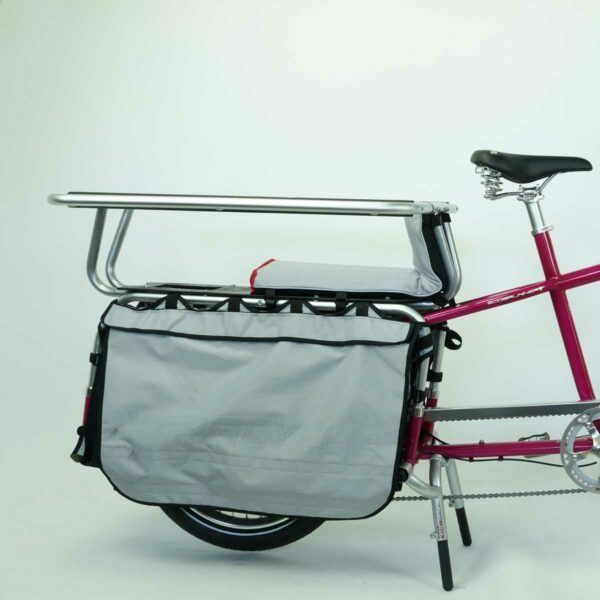 Add a little magic to your Xtracycle with a full sized MagicCarpet! Two passengers’ worth of padding fits any of our FlightDecks, and most other cargo bikes as well. When used in conjunction with the Hooptie, you can arrange a MagicCarpet (or two MagicCarpets) in various ways (see the photos) — including using a full MagicCarpet with a Yepp Maxi child seat, if you will be hauling one older kid and one younger kid. Dimensions: 24″ long, 8″ wide, 2.25″ thick. Need less FlightDeck coverage? Check out the Mini MagicCarpet here. 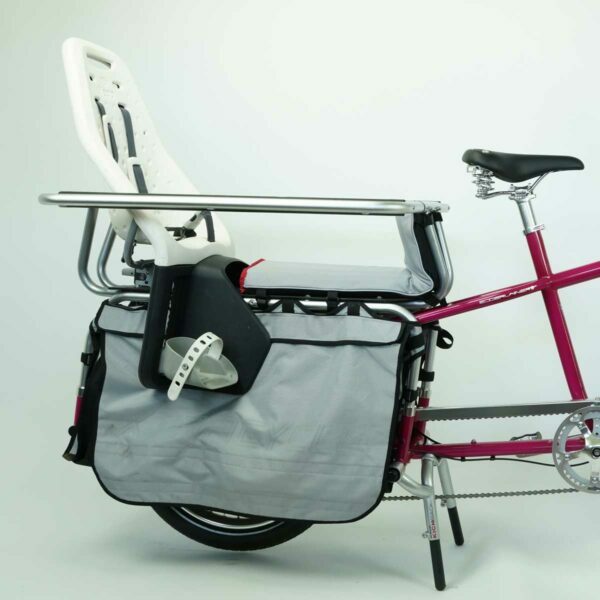 This seat cushion fits any of our FlightDecks, and most other cargo bikes as well. The Magic Carpet is guaranteed to be free from manufacturing defects for one (1) year from the original date of purchase. 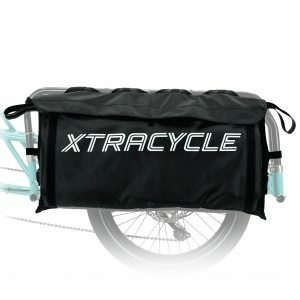 Defective products will be repaired or replaced at Xtracycle’s discretion. 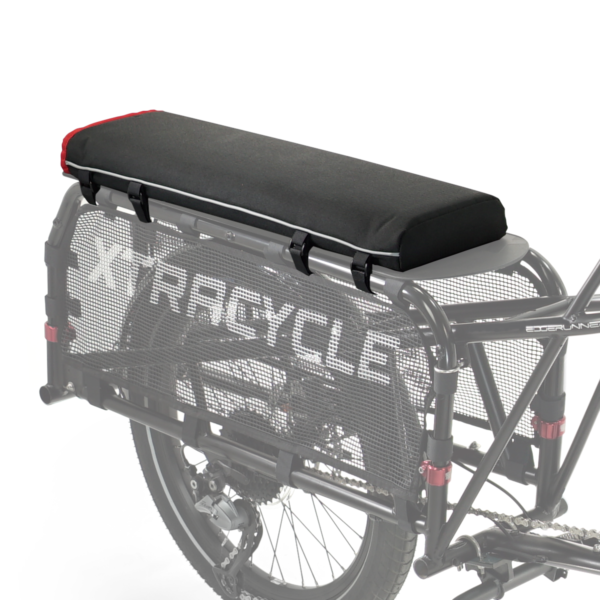 To determine if a warranty claim is valid you may be required to return the product to Xtracycle for inspection. 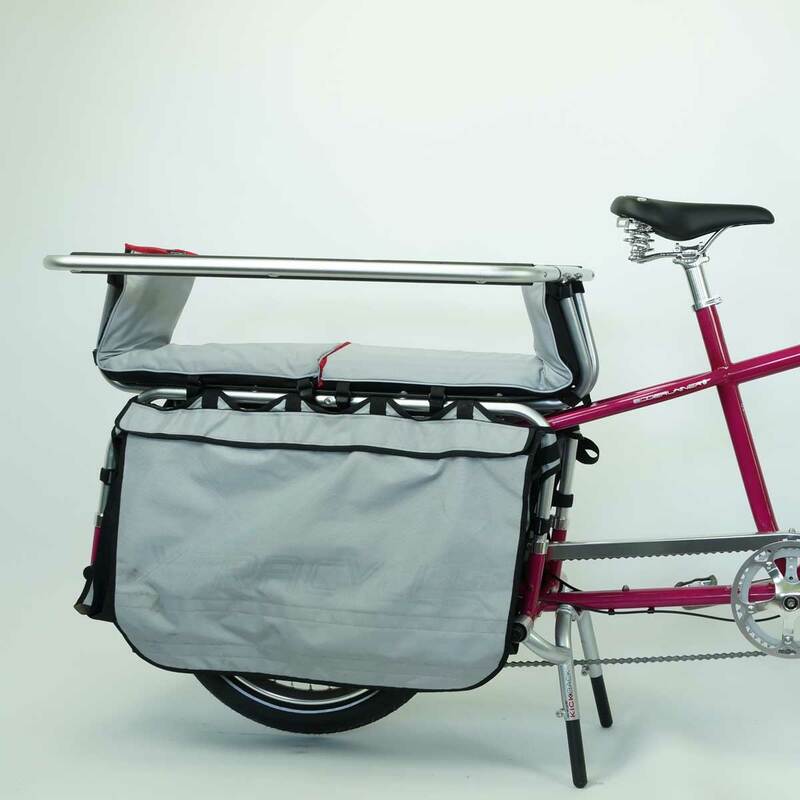 Xtracycle is not responsible for removal, installation or shipping costs. This warranty applies only to the original buyer and is not transferable. 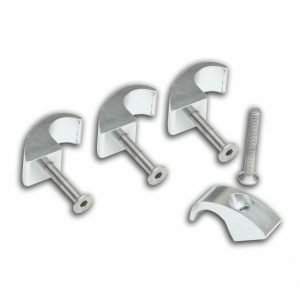 This warranty does not cover damage from use of this product outside of its intended range or that resulting from modification or neglect. 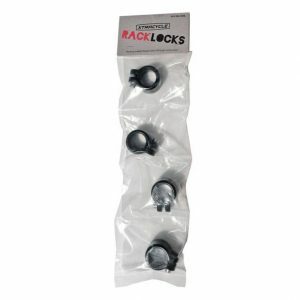 It also does not cover wear and tear resulting from the normal use of the product. If think you have a warranty issue, please email us with as much information as you can. Particularly helpful information includes: Pictures of the issue, any background on how and where the product was being used when the issue occured, and proof of purchase. Thank you for your help in resolving your warranty inquiry as efficiently as possible. Our child can sit on the Magic Carpet for hours. If you have a larger child that you will transport in the bike, the Magic Carpet is a necessity. Well made, seems to shed water so far, love the reflective stripes, no complaints from the kids! 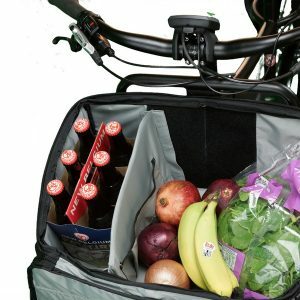 Comfy, weather resistant and cool looking. It’s a great seat.